Pulse Energy joined the Swim Guide in 2014, bringing with them more than 700 New Zealand beaches. 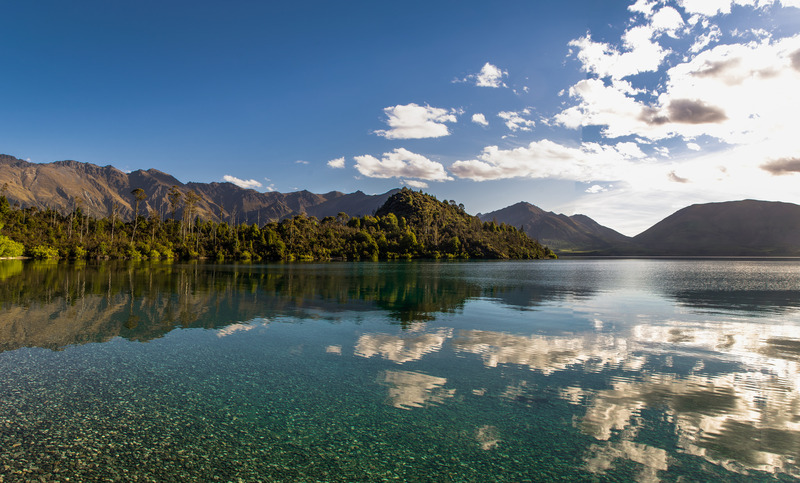 Since their Swim Guide launch, Pulse Energy has helped swimmers protect their health while educating the New Zealand community about the threats to their beautiful water bodies. They have been an active and vocal champion of the Swim Guide and associated recreational water programs and policies.